To upload your project please fill out the fields below. 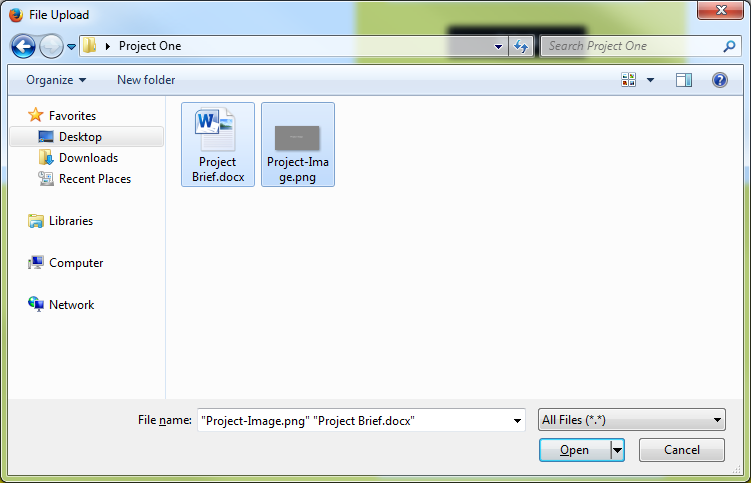 Please give your project a title name and fill in the text box below, explaining your brief and any files attached. If you don’t have any art work or files to attach, don’t worry… This section is only there for those who need it. Once your Project has been uploaded we will get back to you within 24 hours to discuss in more detail. Alternatively you may wish to email us direct at Sales@Wax-Masters.com or call us on +44 (0)207 186 1077. Wax-Masters offer a full range of services throughout development and production. We are happy to work on any portion of this process to suit our client’s needs. We can handle the full project from sketch to finished item or undertake individual services of 3D Modelling, Visualisation, 3D Printing…etc. 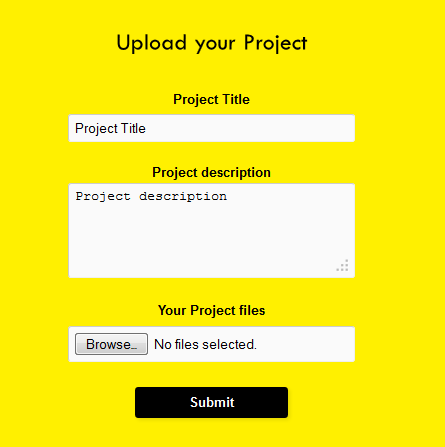 Give your project a title and a description.Then click the "Browse..." button to upload your files. Now browse to the files you wish to upload, click them and click "Open" (Note: To upload multiple files at once you will need to hold down the "Ctrl" key on your keyboard and then select the files). The upload form will now show the number of files ready to be uploaded, now all you have to do is click "Submit" and your project will be uploaded. © 2019 WAX-MASTERS - CAD Design, Training & Rapid Manufacture & Prototying. All Rights Reserved.